The whole gang is back for the sequel to Anchorman and we couldn’t be happier about it. The first Anchorman is one of our favorite comedies, mostly thanks to the very talented ensemble cast who really go above and beyond to bring the funny. With Anchorman 2: The Legend Continues, we’re back with Ron Burgandy and the gang as they need to get back together to help save their favorite TV station. Plus, Brick has a girlfriend, played by Kristin Wig. Awesome. Check out all the fun after the break. 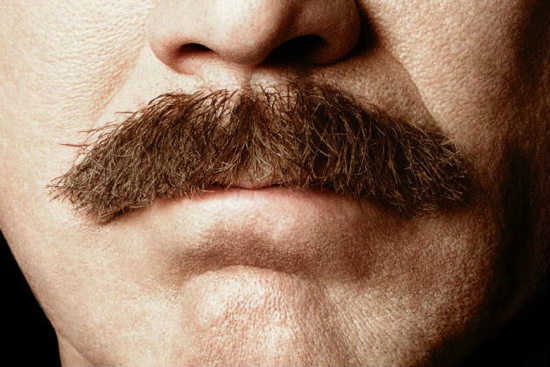 Look for Anchorman 2 to arrive on December 20.